A sweet scented deep nourishing therapy for hands. 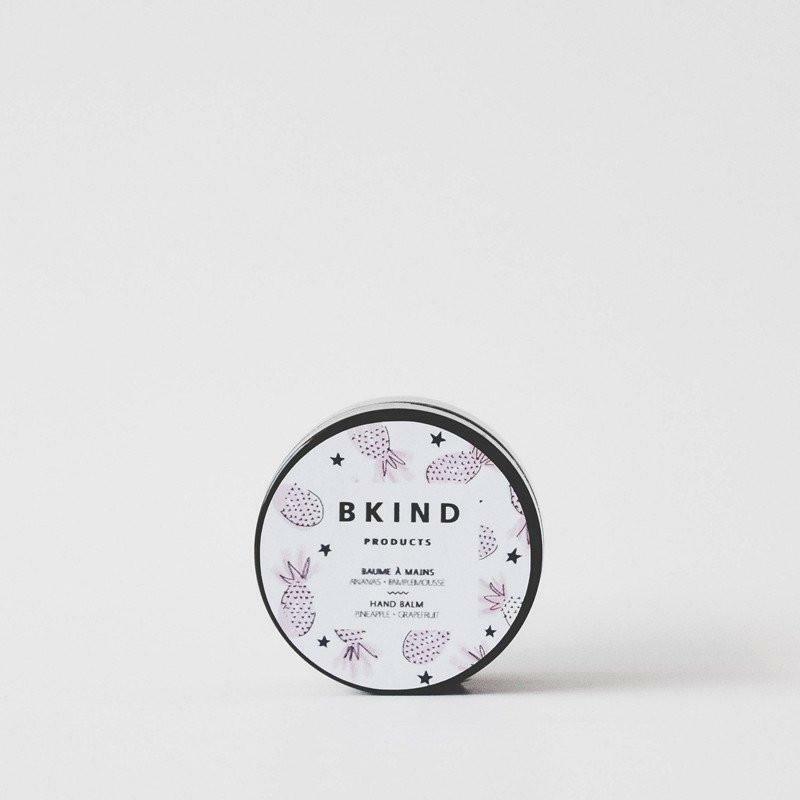 The BKIND hand balm, is made with the finest moisturising ingredients. 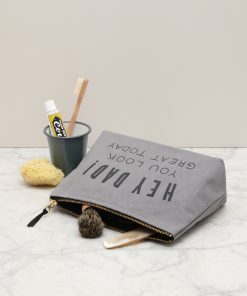 A rescue remedy for dry and damaged hands], that keeps your hands soft, young and protected! 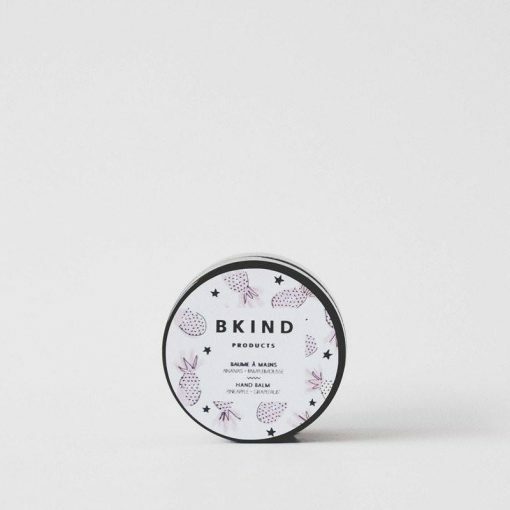 Made with shea butter, a natural source of vitamin A, the BKIND hand balm moisturises, soothes and promotes tissue healing. It also contains coconut oil, well known for its nourishing, emollient and repairing properties, that will add a smooth texture and delays skin ageing. 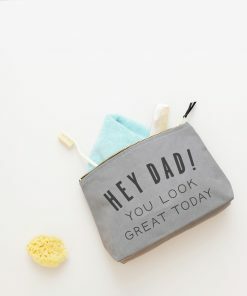 Apricot oil will penetrates into your skin quickly, leaving your hands feeling soft and non-greasy, while the added vitamin E naturally helps boosting your collagen production and maintains skin elasticity. Massage a small amount on your hands, when needed. Ingredients: Shea butter, coconut oil, apricot oil, tangerine, pineapple and grapefruit essential oils.